Faster Internet Equals Faster Traffic? 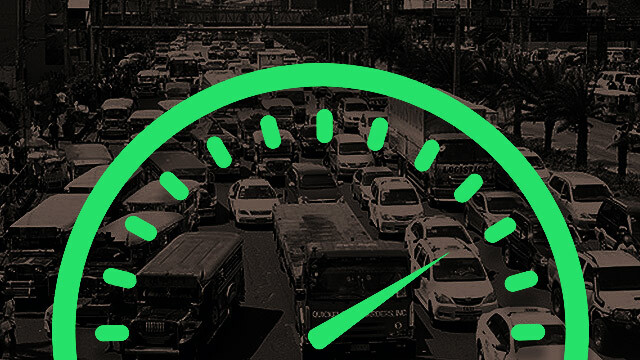 Tackling the country's slow Internet speed is an agenda that might be included in the Senate proposal which aims to grant President Rodrigo Duterte with emergency powers to address Metro Manila's traffic crisis. The issue was discussed in a Senate hearing on Thursday, September 22 where it was brought up how faster Internet speeds could directly relieve traffic congestion, GMA News reported. One of the expected effects of faster Internet speeds could lead to the rise of "teleclasses," which means going online to attend school or fulfill tasks needed for work. If this happens, there could be less commuters and motorists on the road which can help reduce overall traffic. During the hearing, the Department of Information and Communications Technology (DICT) also asked for the Senate's support in establishing more cell sites and reducing red tape. DICT Usec. Eliseo Rio Jr. said the country needs to triple its 20,000 cell sites to improve Internet speed. However, companies and other parties who initially intend to offer their services later decide to pull out after learning about the rampant red tape involved in securing a permit for the construction of a cell site. Meanwhile, the Inquirer noted Sen. Grace Poe as saying that they will probe this claim and seek to hasten the process of getting permits for cell sites. "Some people will no longer have to work in offices, they can just work at home. 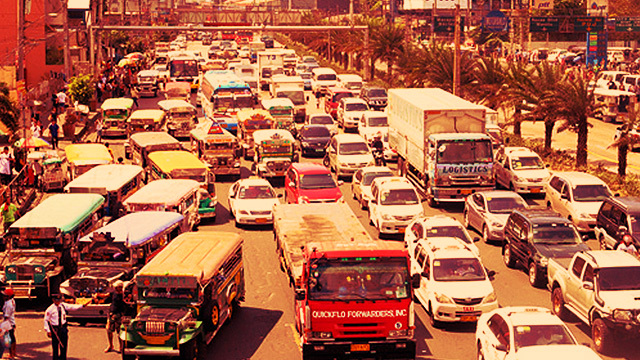 This will reduce traffic because we can already do telecommuting," she said. Earlier, Transportation Sec. 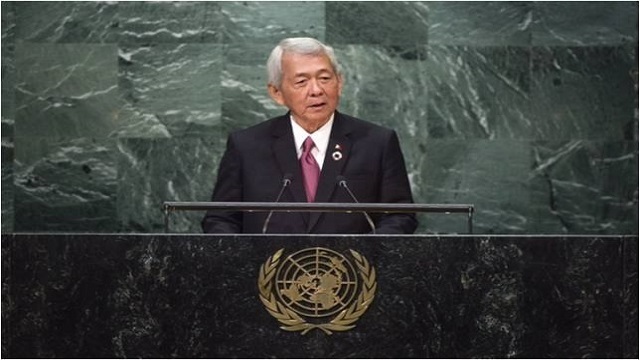 Arthur Tugade proposed to grant the president two years of emergency powers so he could properly handle the worsening traffic situation.